The crystalline caves in the mountains west of Brightgrove supposedly house crystal formations eons old. Whether this is true or a local legend, they are a popular pilgrimage stop for miles around due to the vast star fields they project. 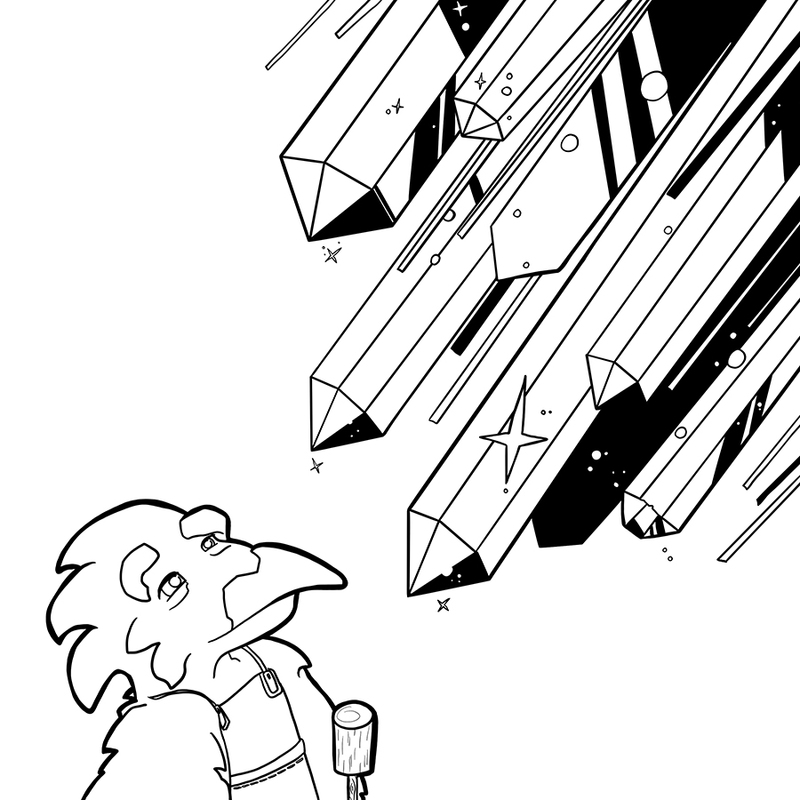 The crystals are valueless save for novelty, but that doesn’t stop the local village offering them as the cure for any malady a gullible traveler might be burdened with. Wise travelers avoid the village and visit the caves.